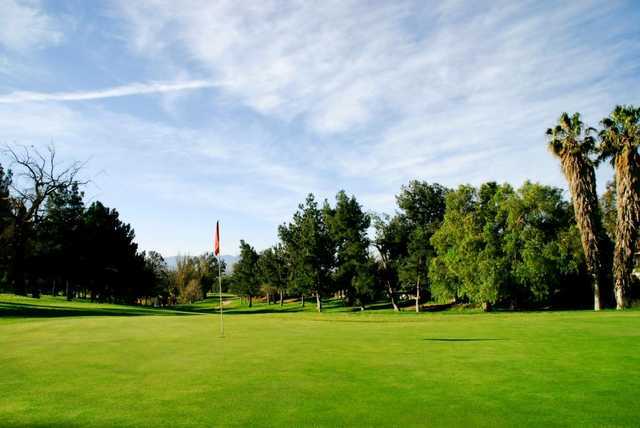 Situated in the foothills of Riverside, Jurupa Hills Country Club is popular amongst locals for offering one of the most affordable rounds in the area. The layout is player friendly enough for all skill levels to enjoy but there are still some tough holes. The front nine is fairly wide open but the back nine gets more challenging. 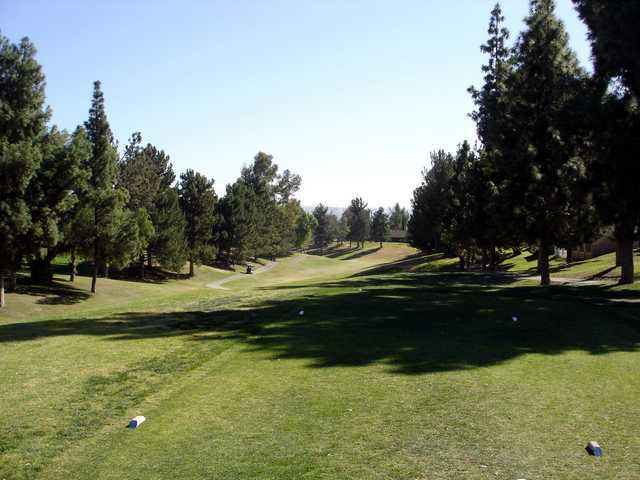 Although the fairways are mostly straight, they are lined with trees on both sides and the occasional dogleg is thrown into the mix. 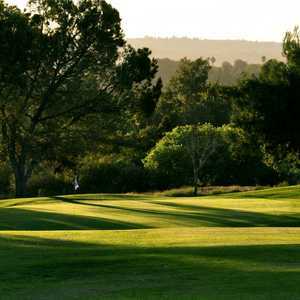 The golf course tumbles across rolling hills, providing uneven lies and a few blind shots as well. 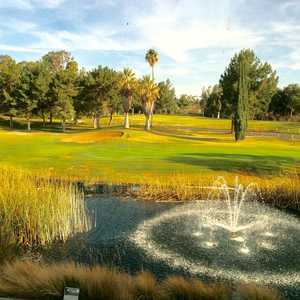 Large sand bunkers are strategically placed throughout and there are also a few water hazards that come into play. 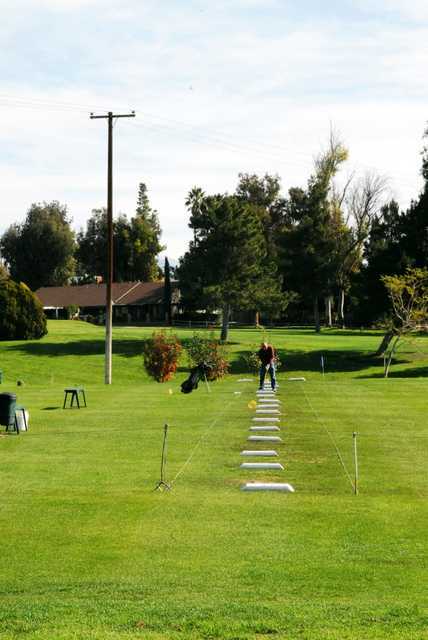 In addition to the golf course, there is also a driving range at Jurupa Hills Country Club. 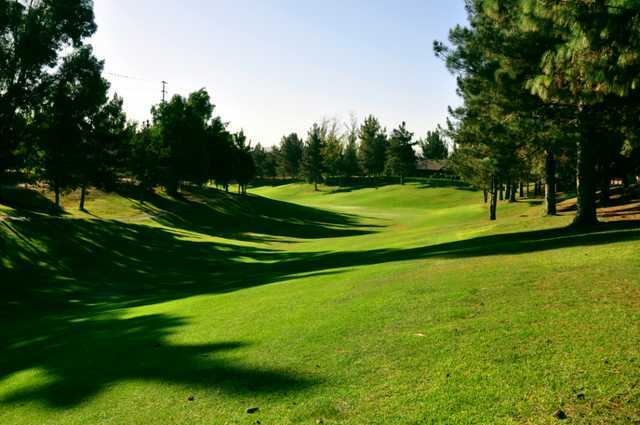 This course has a lot of hills, and sloping greens. 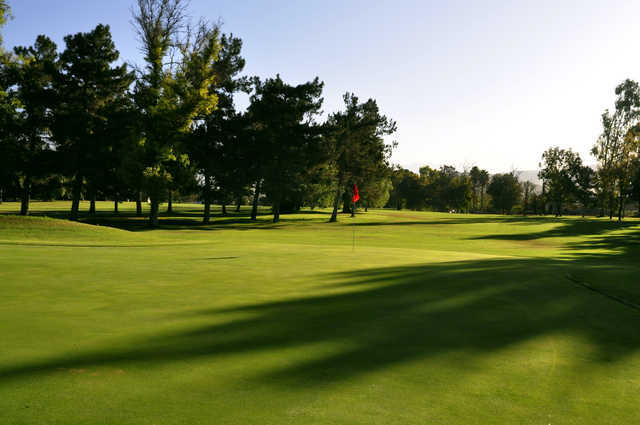 The wind makes the difference on holes, whether coming right at you or across the fairway. But accurate tee shots will dominate, don't try to overpower this course! Though it is tempting to crank a hard tee shot.